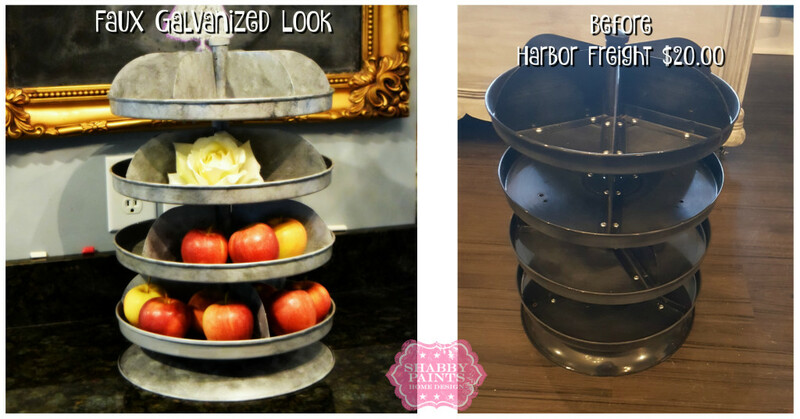 Styles: Rustic Metal, Industrial, Modern Metallic, Farmhouse. 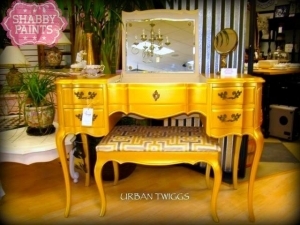 Most of you already know how cheap I am, but when I have my eye on something I can’t just let it go. 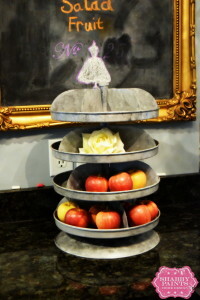 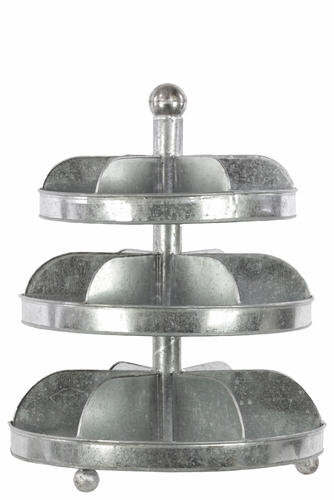 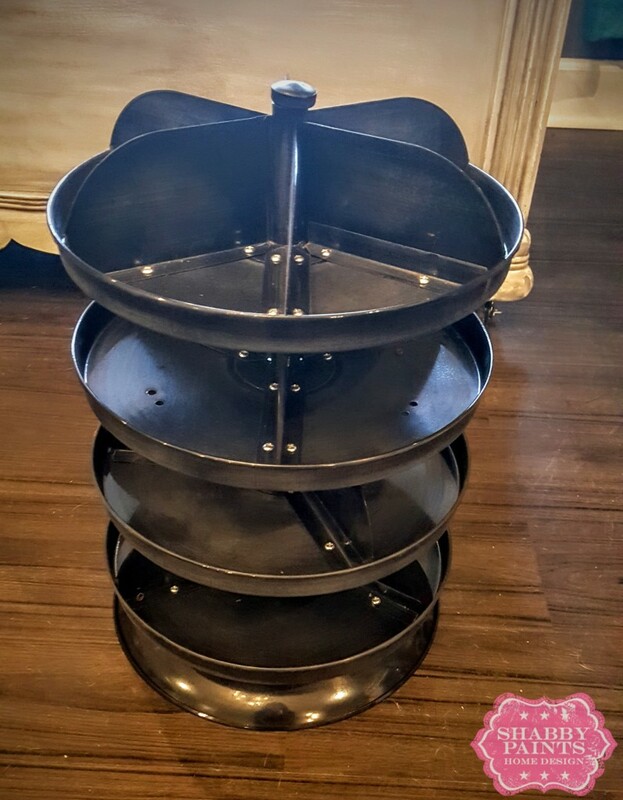 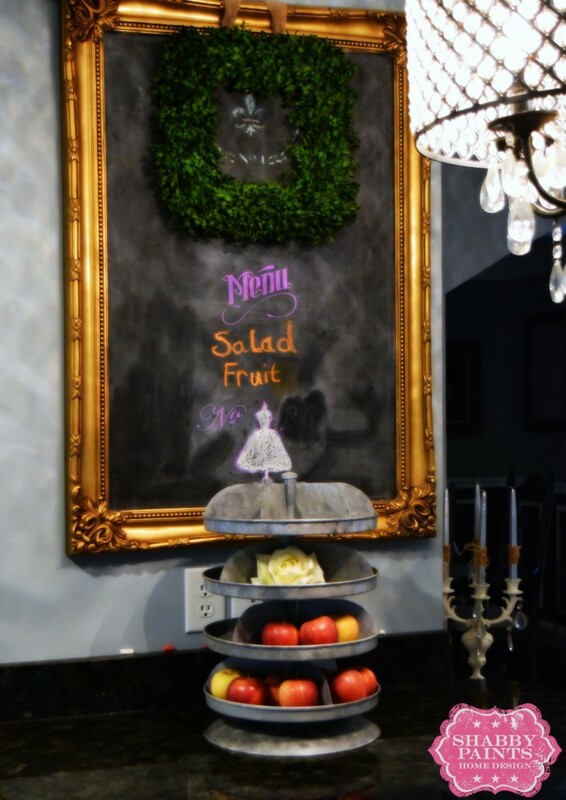 I’ve always wanted one of these cute metal tiered trays, they are perfect for adding some industrial flair. 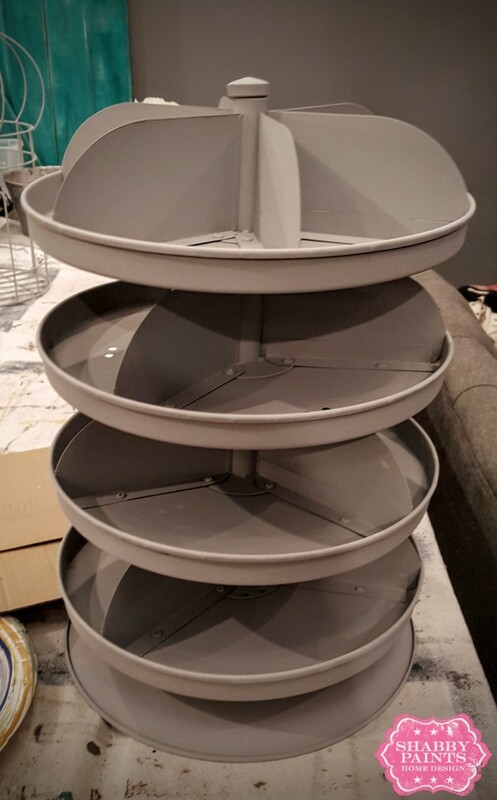 I just couldn’t pay $124.00 for one. 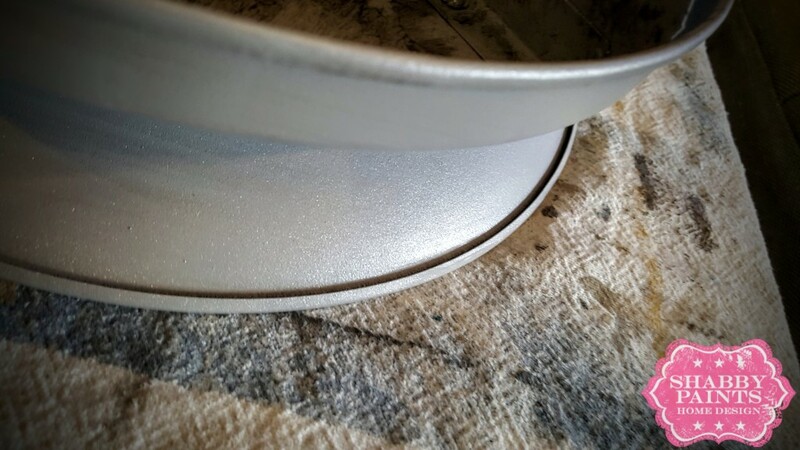 Lastly I dabbed & blotted Smoked Pearl Shimmer with a small round brush and a paper towel ( 50/50 water/Smoked Pearl Shimmer) Check out the below video to see how. 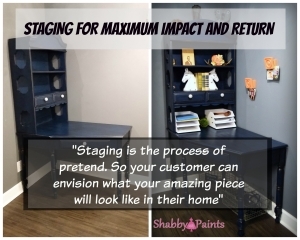 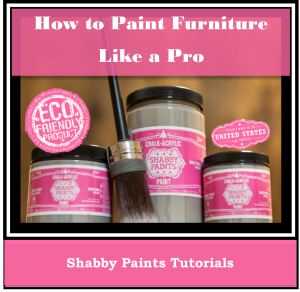 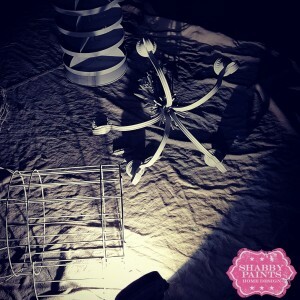 Order your Shabby Paints Now!